Amnesty International has condemned Myanmar authorities’ restrictions on international aid in Rakhine state, action that in words of the human rights organisation is putting tens of thousands of lives at risk in a region where Rohingya people are already suffering abuses from a disproportionate military campaign. 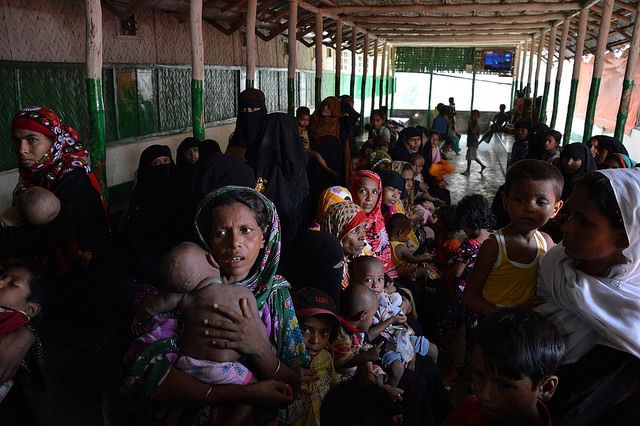 “Rakhine state is on the precipice of a humanitarian disaster”, said Tiarana Hassan, Amnesty International’s Director for Crisis Response on an official press release. 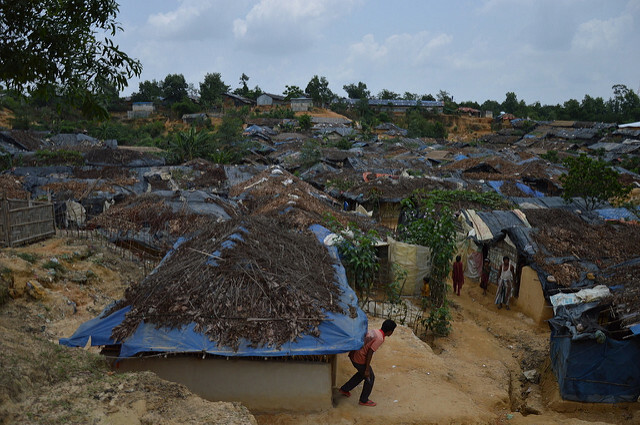 From last 25th of August, more than 300.000 Rogingya people have fled and crossed the border with Bangladesh. The Myanmar’s leader Aung San S Suu Kyi’s office has stated that the Government is defending all the people in Rakhine state in the best possible way. Everything started when the formerly called Arakan Rohingya Salvation Army perpetrated coordinated attacks against police. This fact pushed Myanmar authorities to break into Rohinya’s houses and provoke a massive exodus. 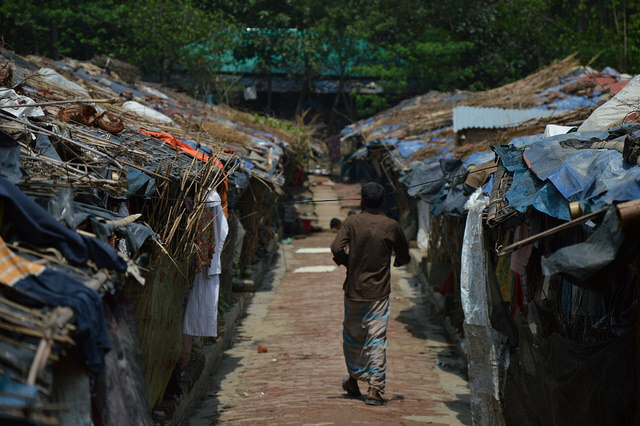 The organisation fighting for human rights has criticised Myanmar Government for denying humanitarian actors access to communities in need, predominantly people from the Rohingya minority. According to humanitarian workers, restrictions began in August but have deteriorated after the attacks. Also, some Rohingnya witnesses in touch with Caritas have claimed that their houses and villages have been burnt. Roghingya people have become refugees in many cases and a huge part of this community is believed to be stranded in the mountains of northern Rakhine State, where the UN and international NGOs are unable to assess their needs or to provide shelter, food and protection. Loads of them have run away to the neighbour country of Bangladesh, that already has more than 160 millions of people living in their lands, and now is unable to guarantee an appropriate humanitarian response to all the Muslims coming from this minority. Apart from that, Tirana Hassan has also said that “the accusation that international humanitarian organizations are supporting armed actors in Rakhine State is both reckless and irresponsible”. She asked Myanmar authorities to stop spreading misinformation and circulating unfounded and inflammatory accusations.